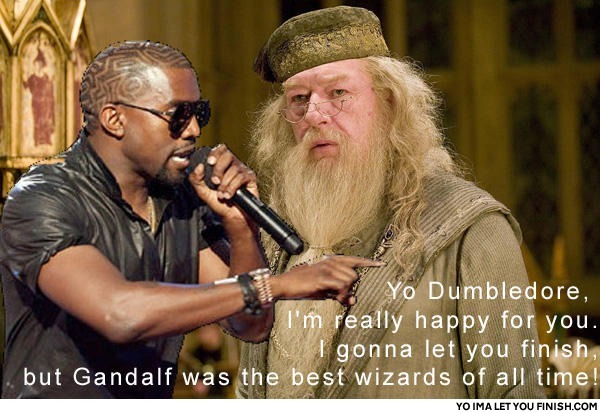 Yo Dumbledor, I'm really happy for you, and I will let you finish, but Harry Potter is one of the gayest wizards of all time. Yo Kanye, im really happy for you and imma let you finish but YOU ARE THE GAYEST FISH OF ALL TIME!! lol i had a conversation like this in school. who would win in a fight? Dumbledore or Gandalf? Cause Gandalf would just keep coming back in different colours. :S it baffled us. But what about my sick hat? Is it just me, or does Dumbledore look REAALY stoned? I love the way you spelled Dumbledore right. 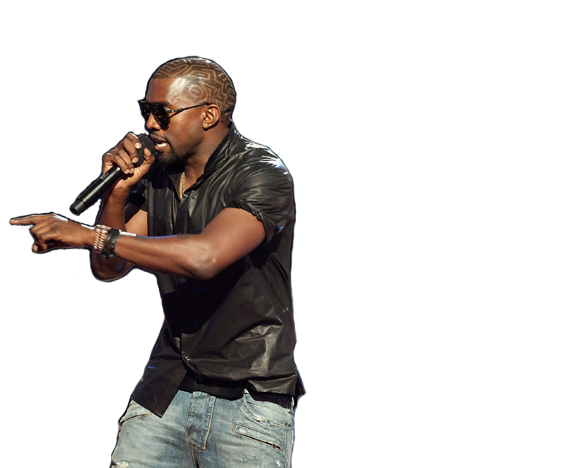 Yo yoimaletyoufinish.com, I'm real happy for you and Ima let you finish, but shitbrix.com had some of the best pictures of all time! Yo, Imma let you finish, but you're getting killed by Snape! Bye!